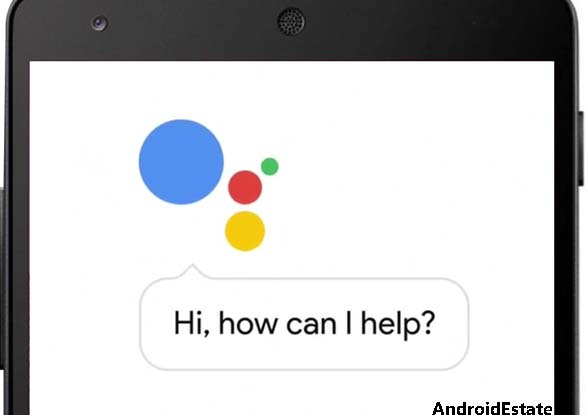 Google introduced its new assistant in October 2017 along with its pixel, android nougat 7.0 and its Google home. Google’s personal assistant proved it is way better than its competitors. Google assistant impressed critics and proved that it has better responses than Amazon Alexa and iPhone’s own assistant Siri. 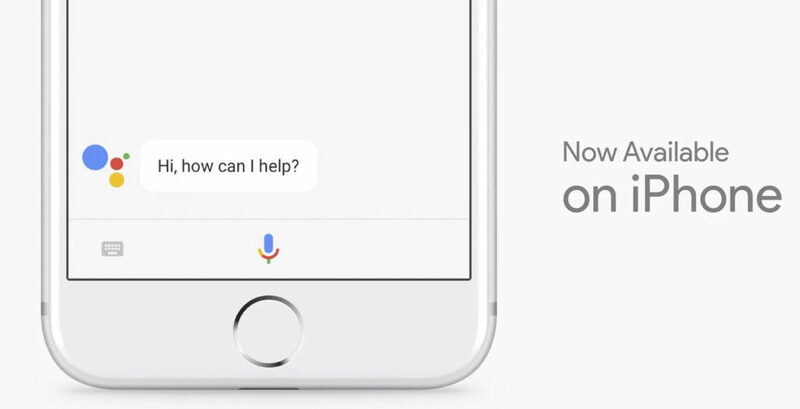 Recently in Google I/O keynote, Google confirmed that the google assistant will be available in iPhone and other IOS devices. So, now it’s confirmed that Google’s personal assistant is now entering to another operating system(IOS) and proving that it is way better than Siri. Not sure whether it will pack all the features as it did in Android phones. Would it lead to a clash between IOS built in assistant Siri and Google assistant? Will it impress iPhone users? Google assistant in IOS is very interesting to see how iPhone users take it. All the questions will be answered soon because Google announced that it’s going to roll its personal assistant to IOS very soon. How to download Twitter videos in Android Device.